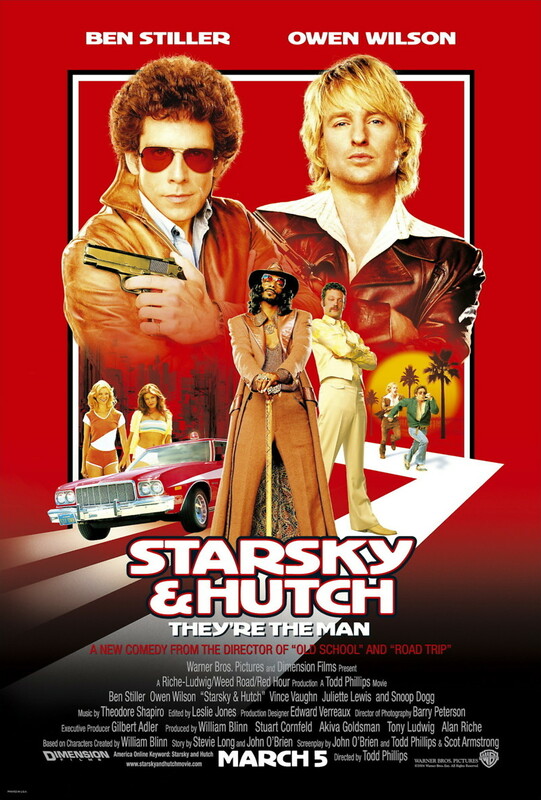 1975 in "Bay City," a legendary crime fighting duo is born -- police detectives Dave Starsky and Ken "Hutch" Hutchinson. In this comedy spoof of the wildly popular 1970's TV show, this mismatched team fights the toughest crimes in the city from Starsky's baby, a cherry red Ford Grand Torino. When Bay City is threatened by drug kingpin Reese Feldman and his devious new invention -- a form of cocaine that can't be traced by scent or taste -- the police are hamstrung. Starsky and Hutch are "forced" to grill a couple of hot ladies for information, and through a hilarious series of misadventures, eventually put it all on the line to save the city and cement a partnership that will resonate through the ages.